The A-la-carte restaurant of Vantaris Palace Hotel offers hearty meals of Cretan and international cuisine. 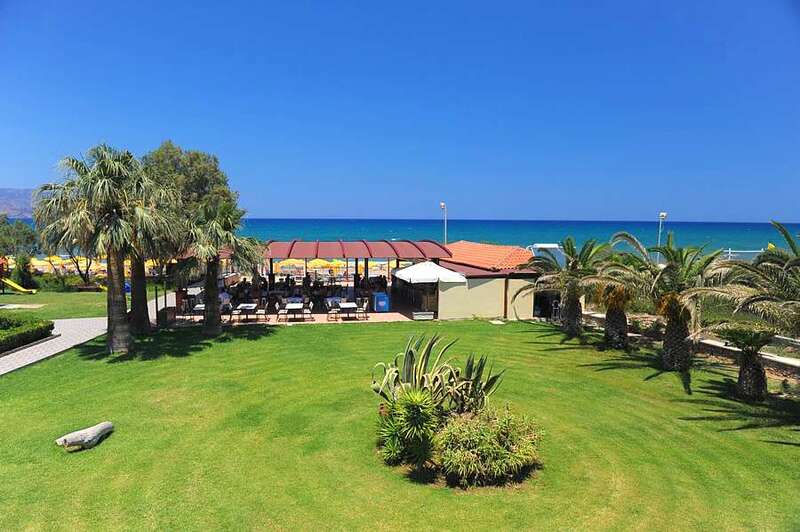 In the same area there is also the hotel’s beach bar where you can enjoy a coffee or a snack overlooking the lush gardens and the deep blue sea of the horizon of Kavros. It is here where the hotel’s beach party is also organized.